New York Times writes about Hotel President! Good news keep coming for Hotel President in Zagreb. 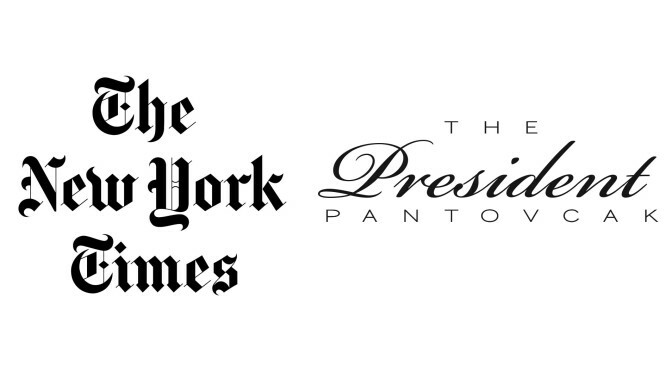 Last week The New York Times, probably the most well known newspaper on the globe, decided that they simply must write an article about Hotel President Pantovcak. 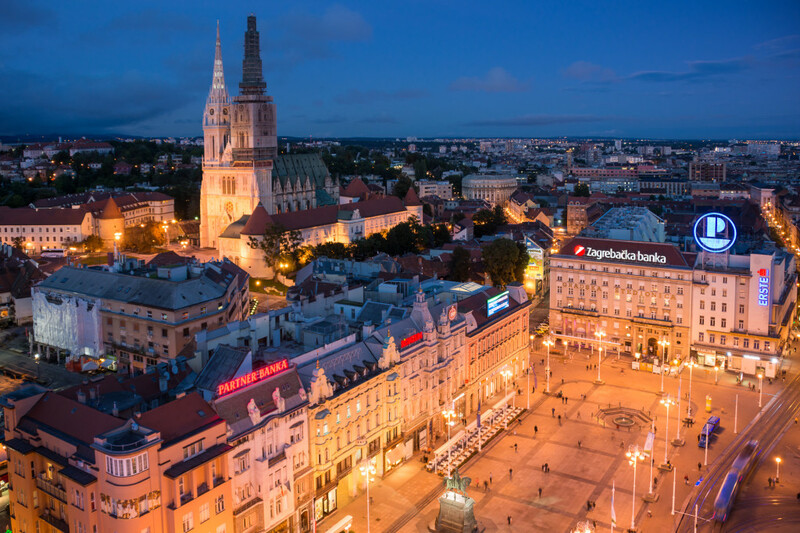 In their weekend travel review column, called “36 Hours in Zagreb, Croatia”, they listed us as a place you should not miss on your visit to this magnificent capital of Croatia. 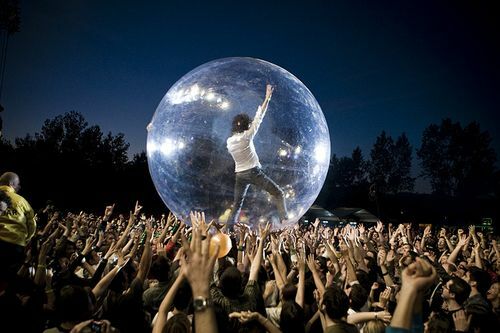 Not to mention all the restaurants, surrounding highlights and infinite cultural events of great importance (Zagreb INmusic festival is happening as you read this text). If you are visiting Zagreb and have only 36 hours on your disposal, you should read the full version of this New York Times article about Zagreb and Hotel President. The fact that New York Times decided to write such an article about Zagreb is so important that all of the Croatian newspapers covered this story also. After the last month’s award for Excellence, awarded to us by Tripadvisor, all of us at the Hotel are thrilled by being visited by New York Times, and we invite all of you to come and join us in our celebrations this summer!